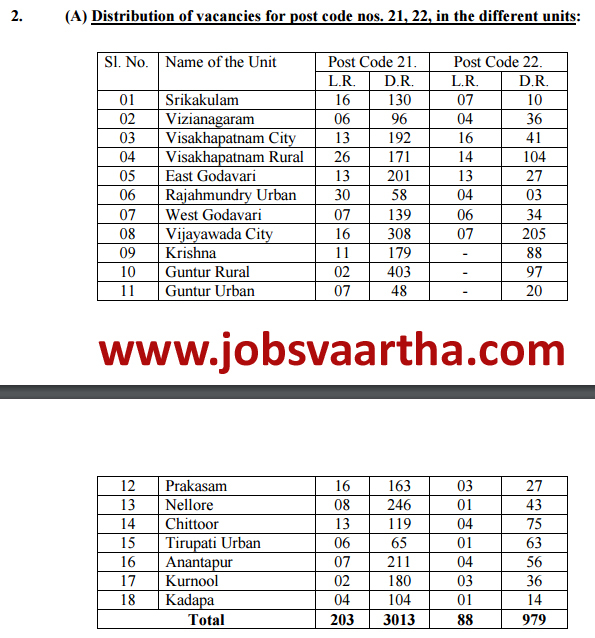 Andhrapradesh Government Released Latest Notification to fill Police Constable , Sub-inspector Vacancies. For the posts mentioned against Post Code Nos. 21 and 22, Men & Women are eligible. For the post mentioned against Post Code No. 53, Men are only eligible. For the post mentioned against Post Code No. 54, Women are only eligible. 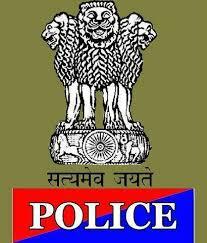 A person who is a local to Andhra Pradesh State and also working in Andhra Pradesh Police Department as on the date of notification, has been on duty as Home Guard for a minimum duration of 360 days within a period of two years and who is still continuing his service as Home Guard, must have attained the age of 18 years and must not have attained the age of 30 years as on 1st July, 2016 i.e., must have been born not earlier than 2nd July, 1986 and not later than 1st July, 1998.
in the case of all other candidates, must have attained the age of 18 years and must not have attained the age of 22 years as on 1st July, 2016 i.e., must have been born not earlier than 2nd July, 1994 and not later than 1st July, 1998. For the post code no. 53 & 54 : Must have attained the age of 18 years and must not have attained the age of 30 years as on 1st July, 2016 i.e., must have been born not earlier than 2nd July, 1986 and not later than 1st July, 1998.